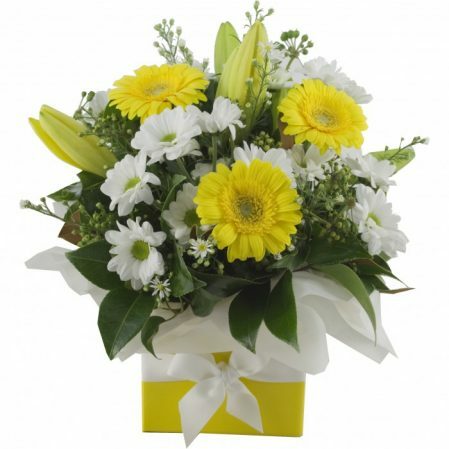 Free Same day delivery if you order by 2pm (Monday to Friday) or 10am on Saturday. 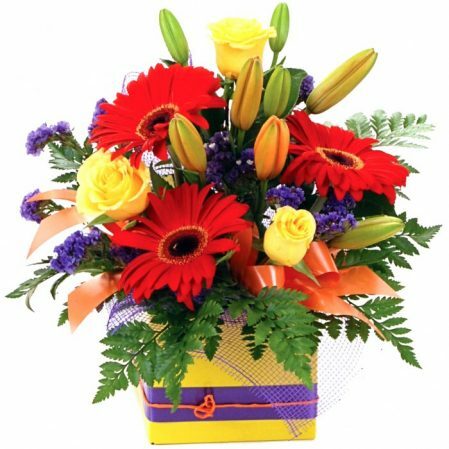 Delivery charges are incorporated in our Pricing so no surprises on the checkout. 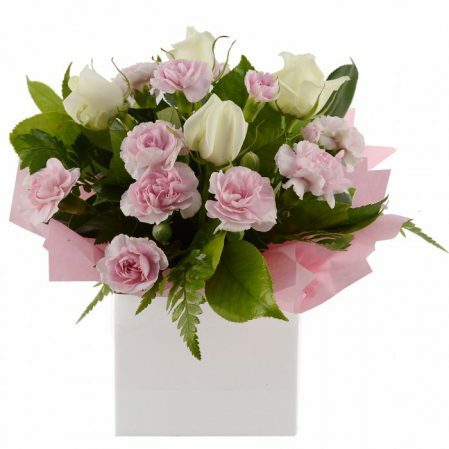 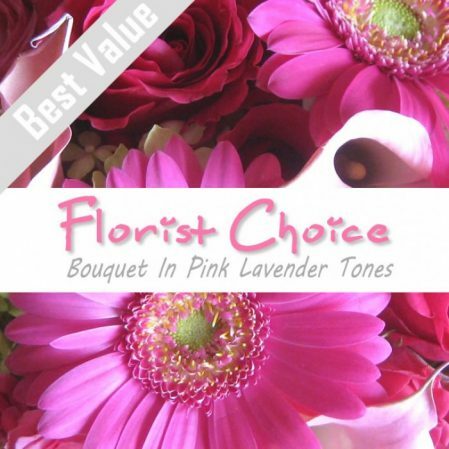 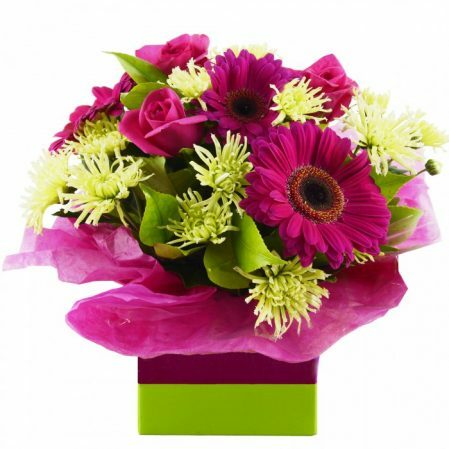 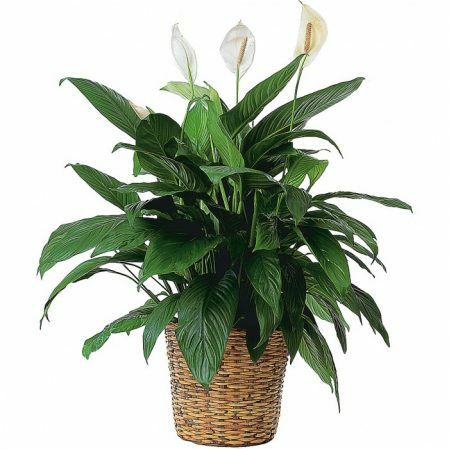 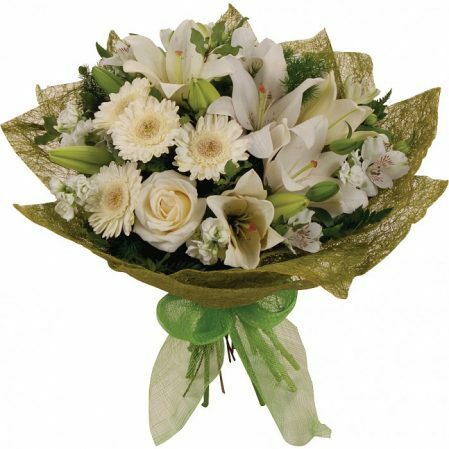 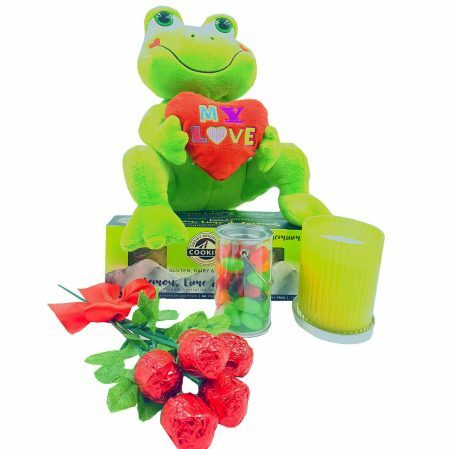 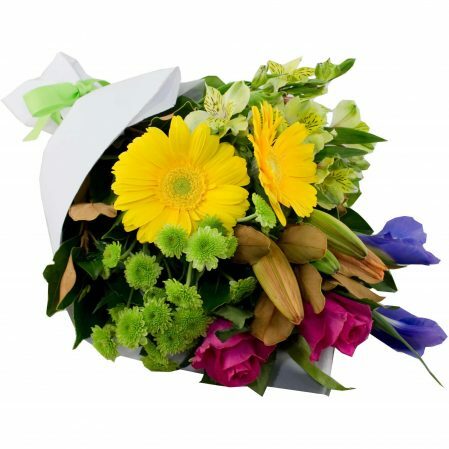 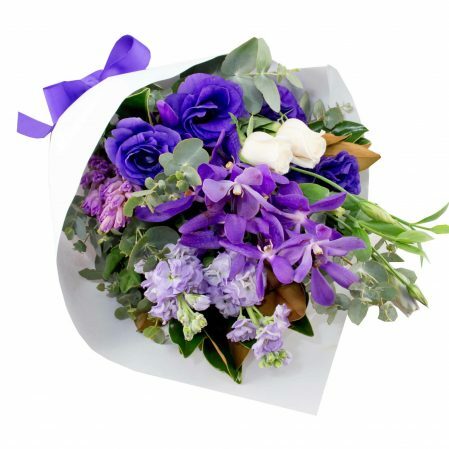 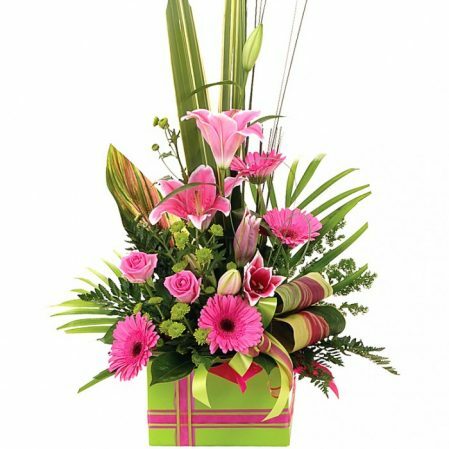 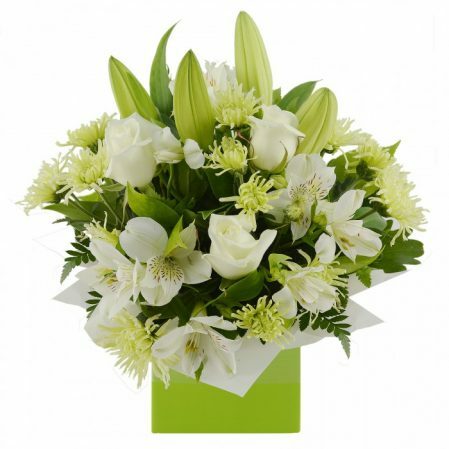 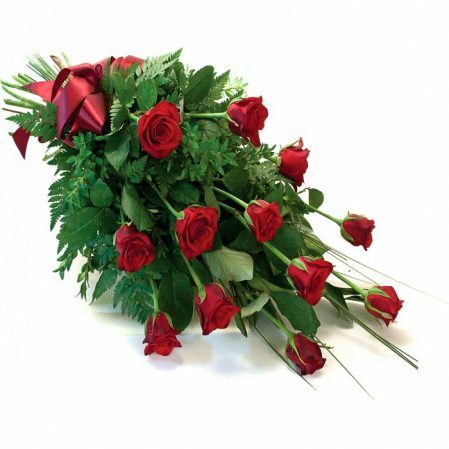 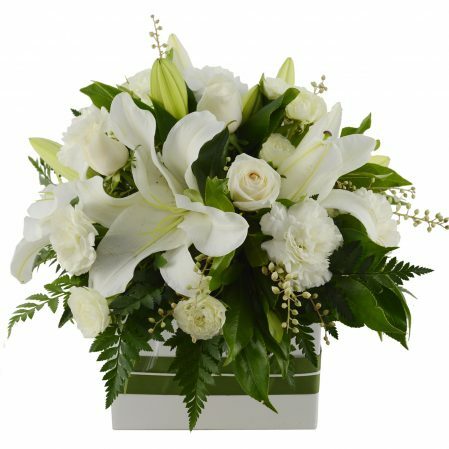 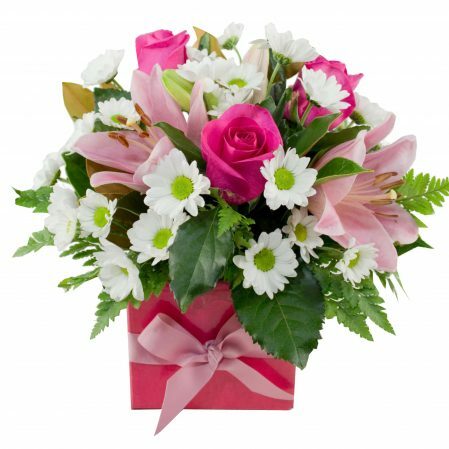 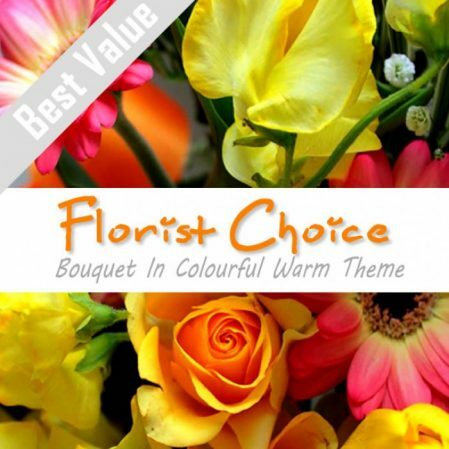 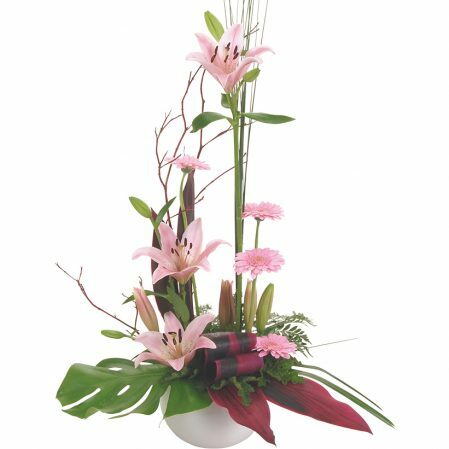 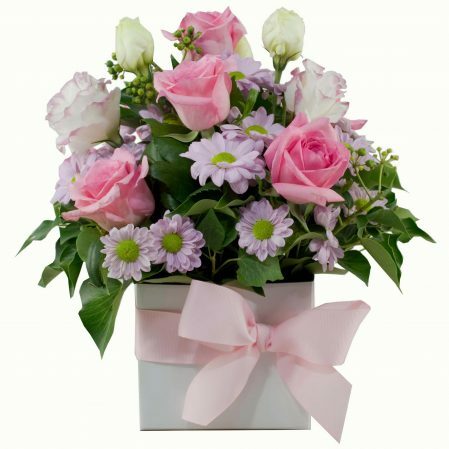 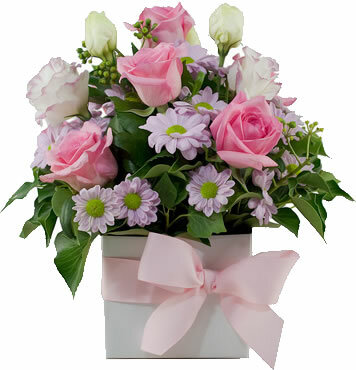 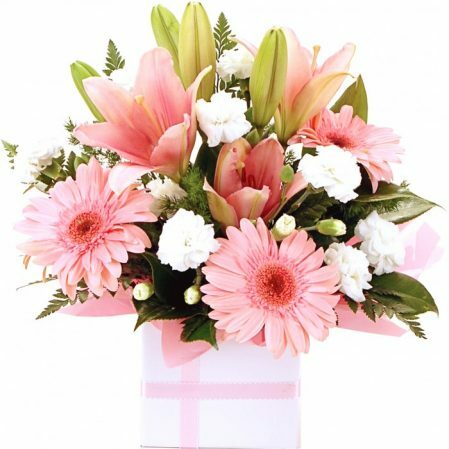 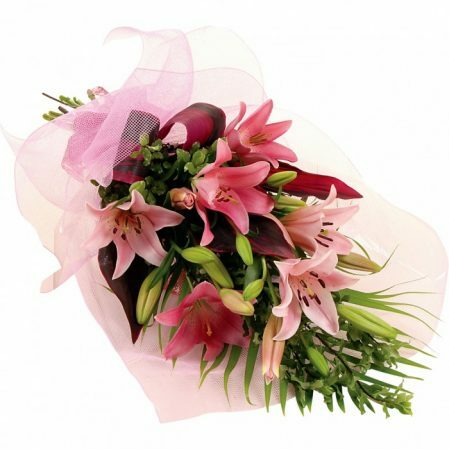 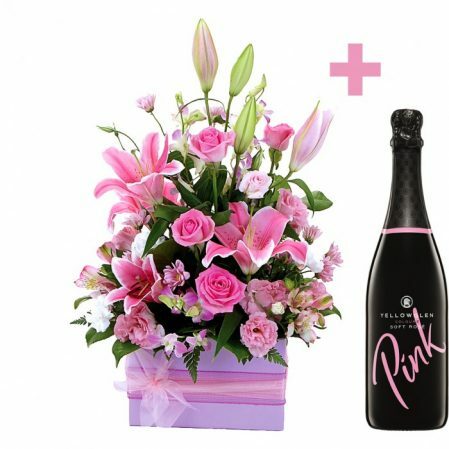 Some remote areas may have a minimum spend enforced by the florist in that area to cover their time driving long distances to do a delivery but these are very rare.